Epic Lights provides maintenance diagnostic services. 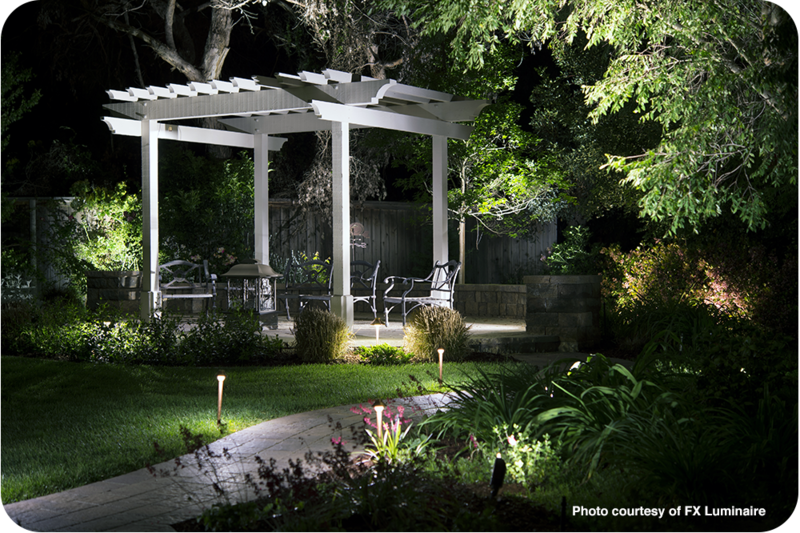 Our maintenance diagnostic services will find the landscape lighting problem, then solve it. Our technicians are highly qualified and trained to look at the entire outdoor lighting system, then determine the problem. Once our technicians locate the problem, then our technicians will make recommendations and provide our customers with a solution that will go along with their budget. 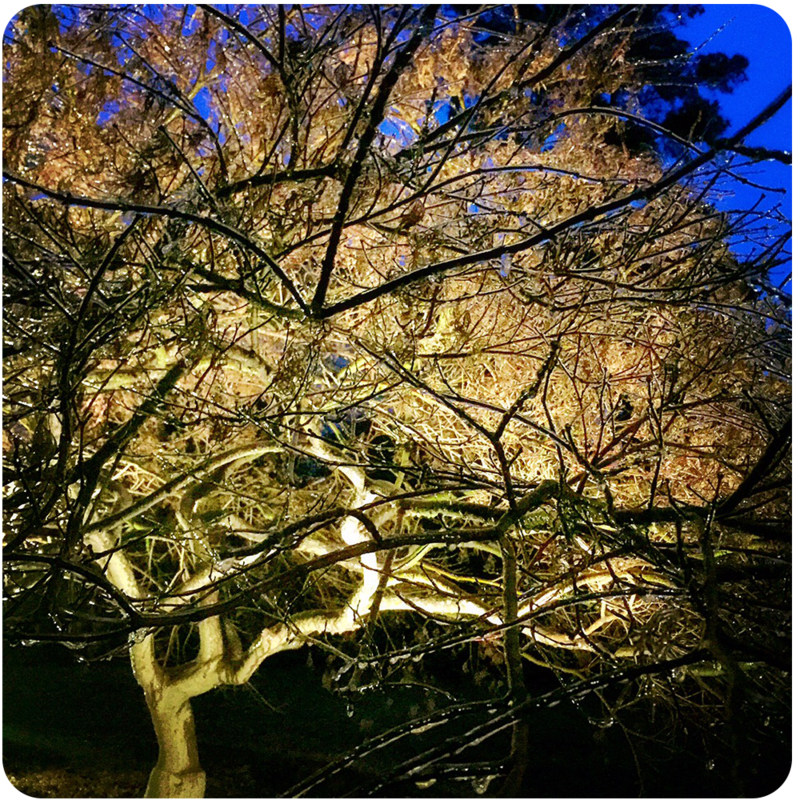 Epic Lights thrives on diagnosing all outdoor lighting fixtures issues. Our technicians have the experience, knowledge, and training to diagnose and determine why any outdoor lighting isn’t working properly. Our technicians have diagnosed minor to extremely difficult problems, then repair the problem or provide an affordable solution that will have your outdoor lighting up and working as quickly as possible. Epic Lights has over twenty years in the outdoor lighting industry. We are a family-owned and operated business that is driven by knowledge, quality, and honesty. 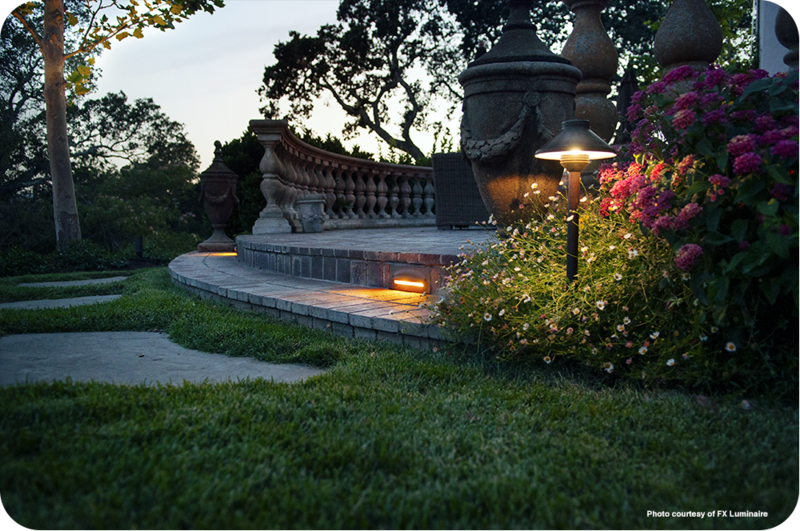 We can transform your property with beauty and elegance with our outdoor lighting. We offer outdoor lighting services, maintenance diagnostic and annual maintenance services along with all outdoor lighting installations. Contact Epic Lights today to arrange a no-obligation consultation for residential and commercial outdoor lighting. Epic Lights services all low voltage lighting systems both incandescent and LED. We can take any existing older system and retrofit it with the latest most technologically advanced LED bulbs and save you money. Over 90% of existing systems are upgradeable, so inquire now either online or by phone. Traditional incandescent lighting have become a thing of the past as new more efficient clean power LED systems have taken the low voltage lighting market by storm. Just look at some of the benefits attained by LED lighting.